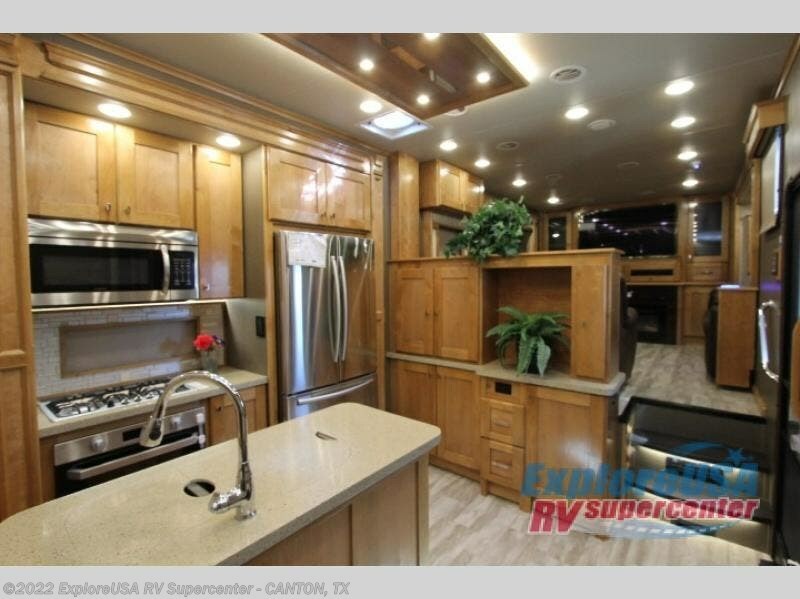 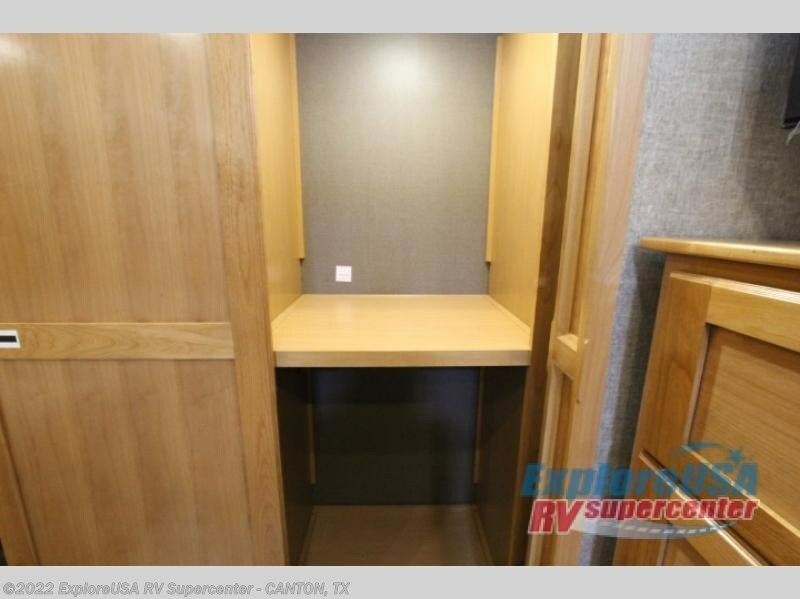 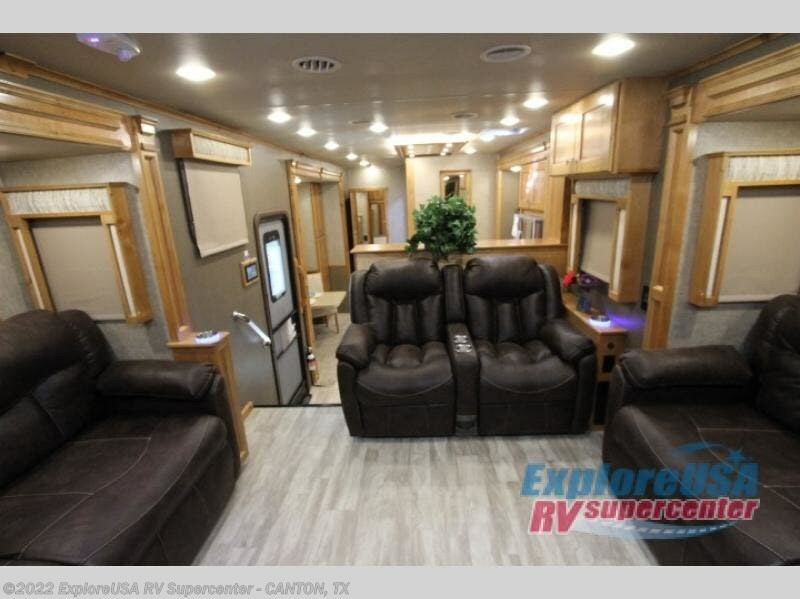 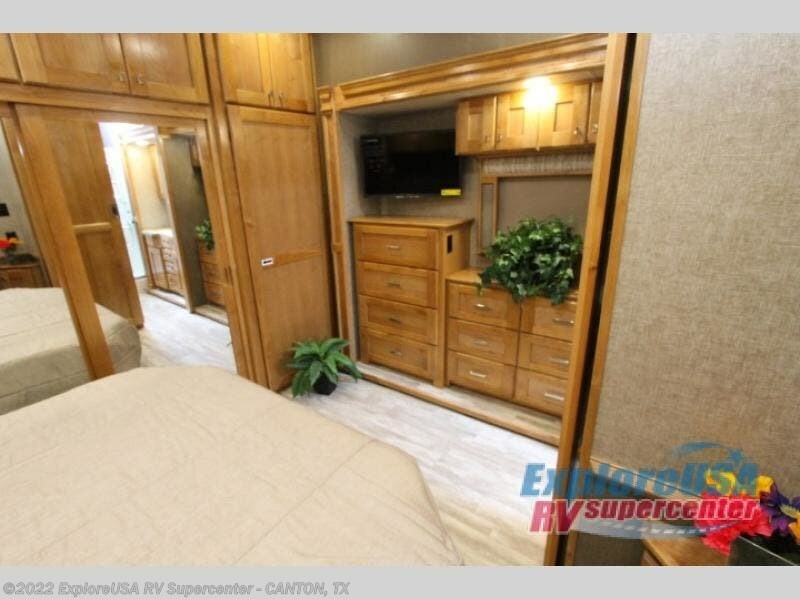 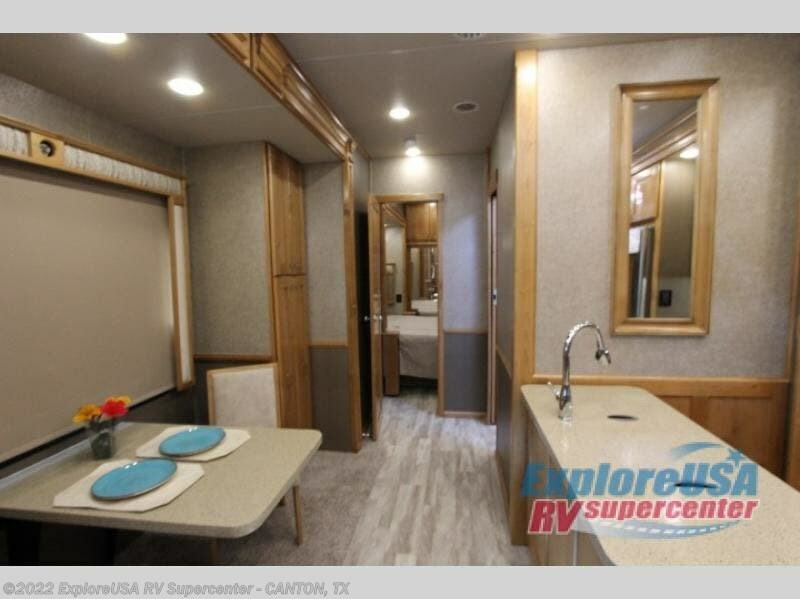 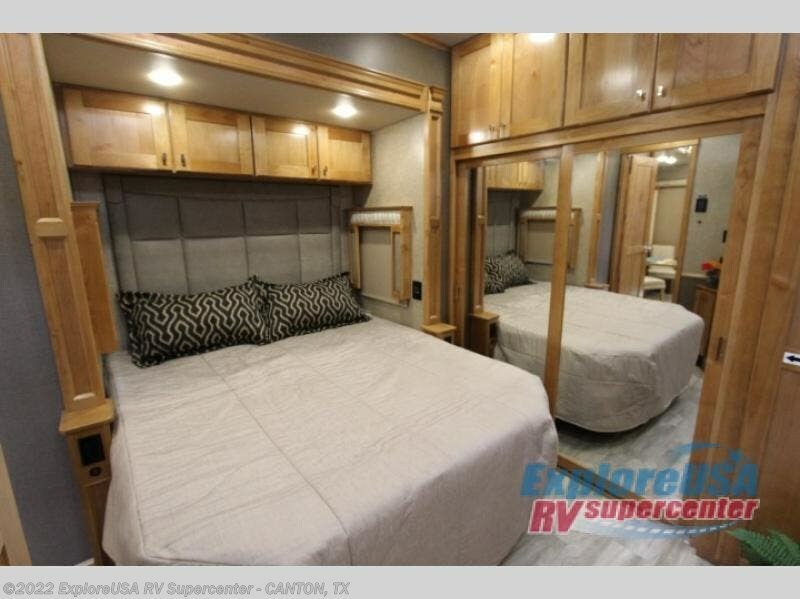 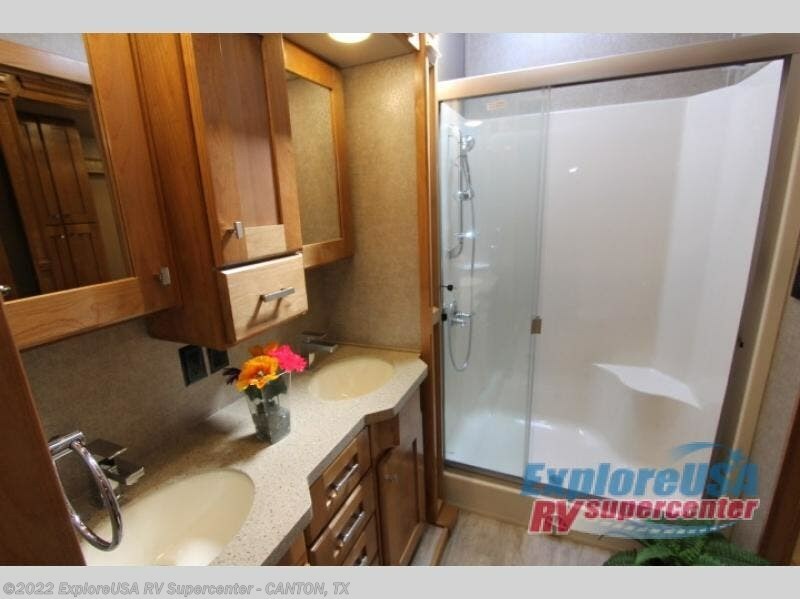 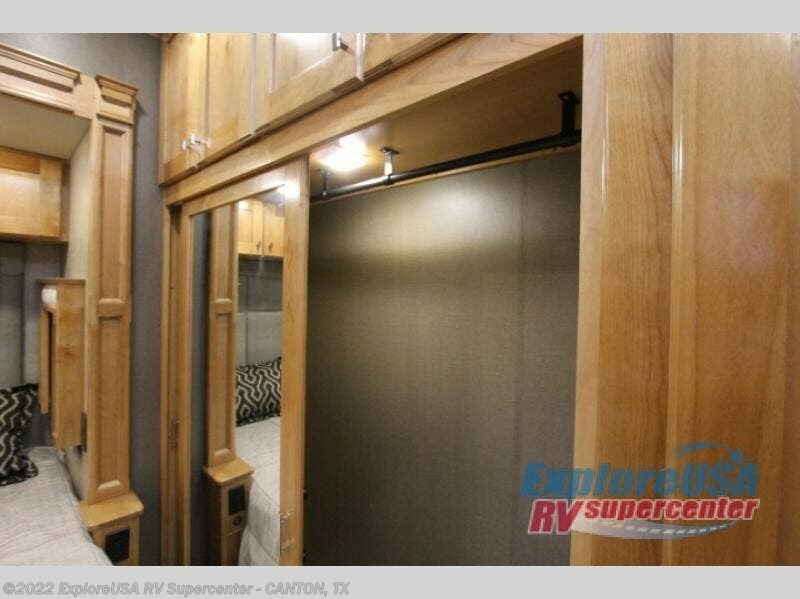 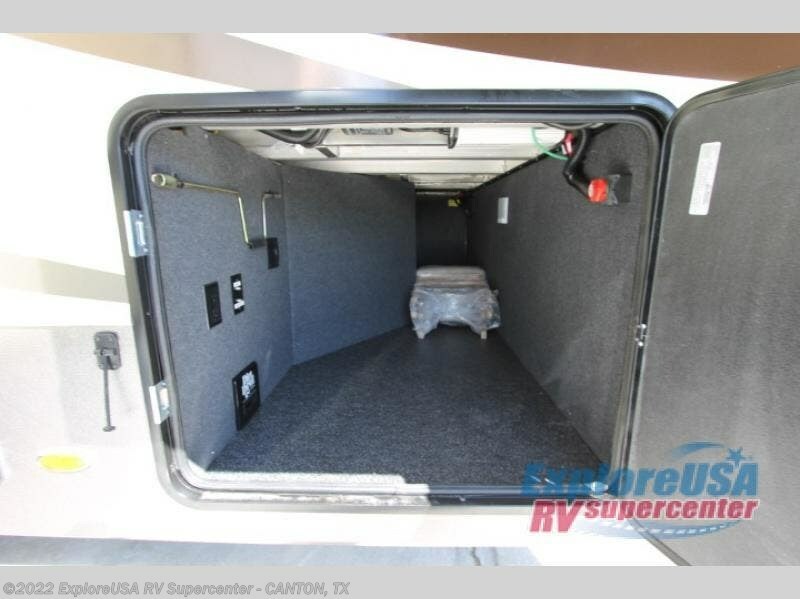 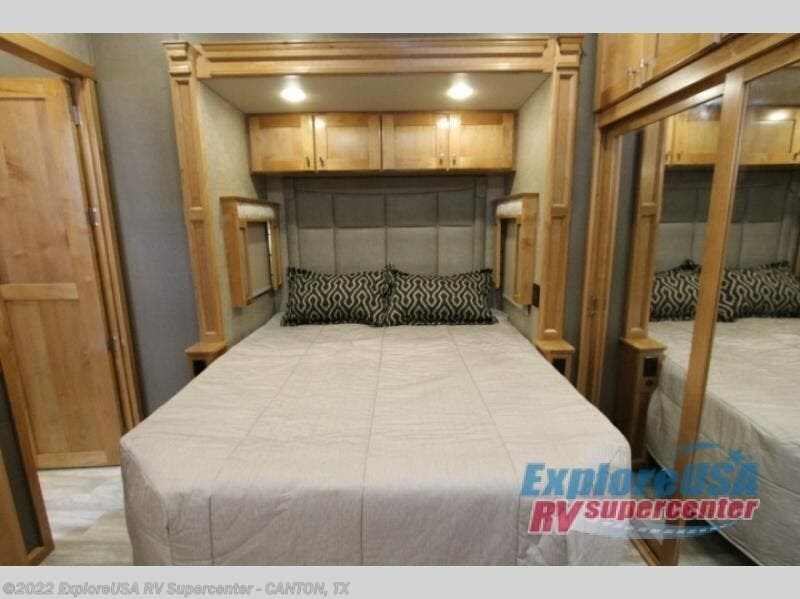 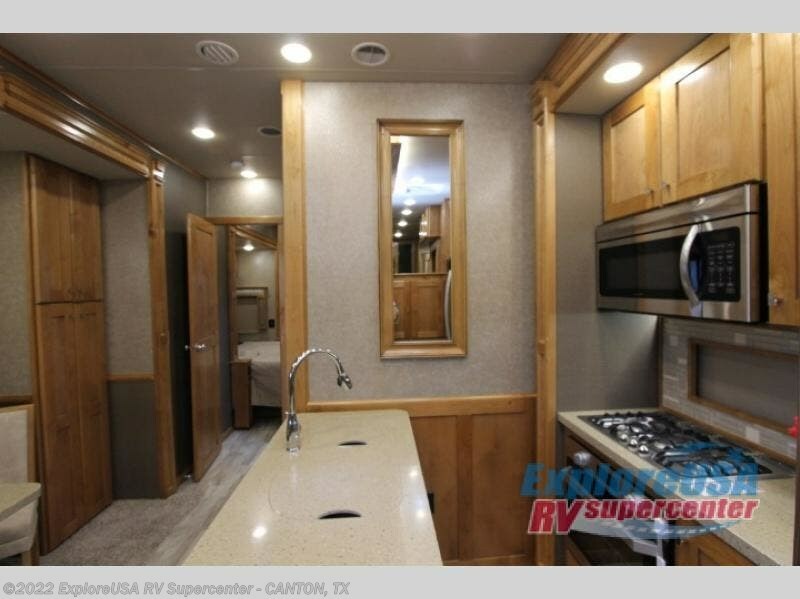 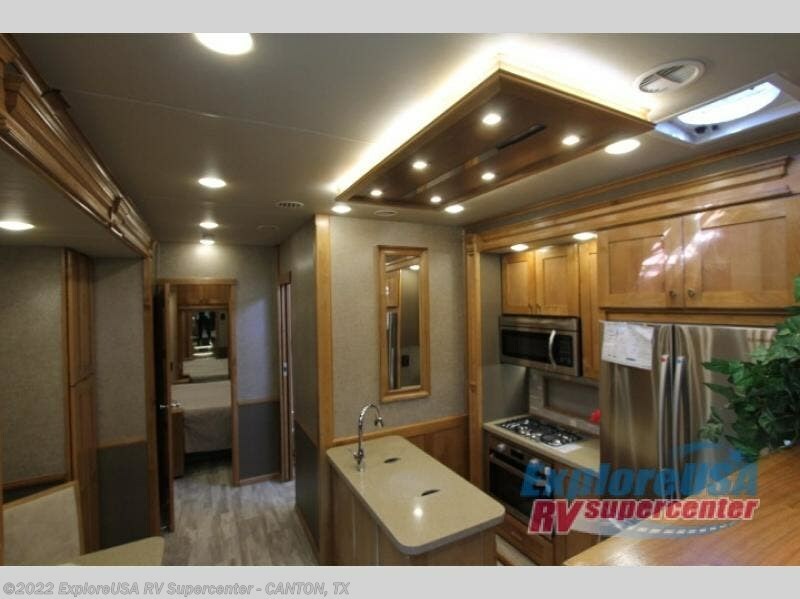 Six slides set the tone for this impressively spacious Vanleigh Vilano fifth wheel! 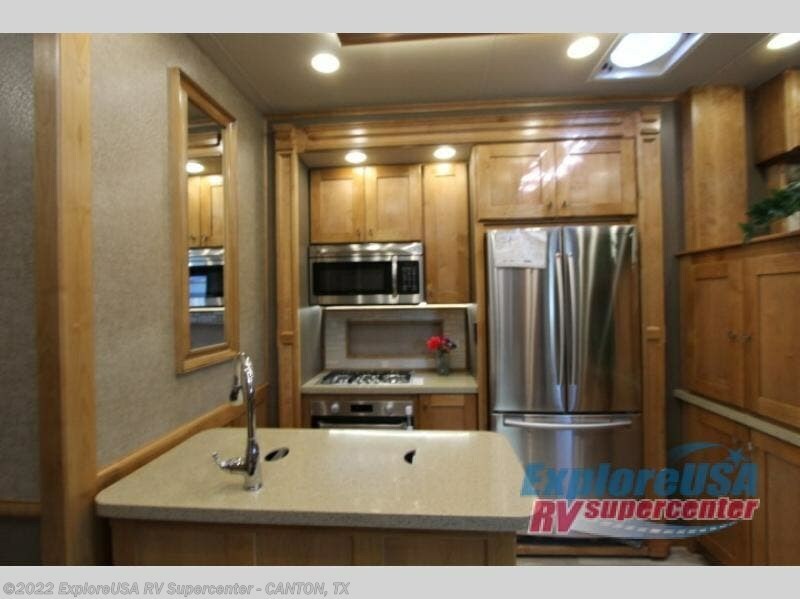 With all of its space and extravagant features, this unit becomes its very own vacation destination. 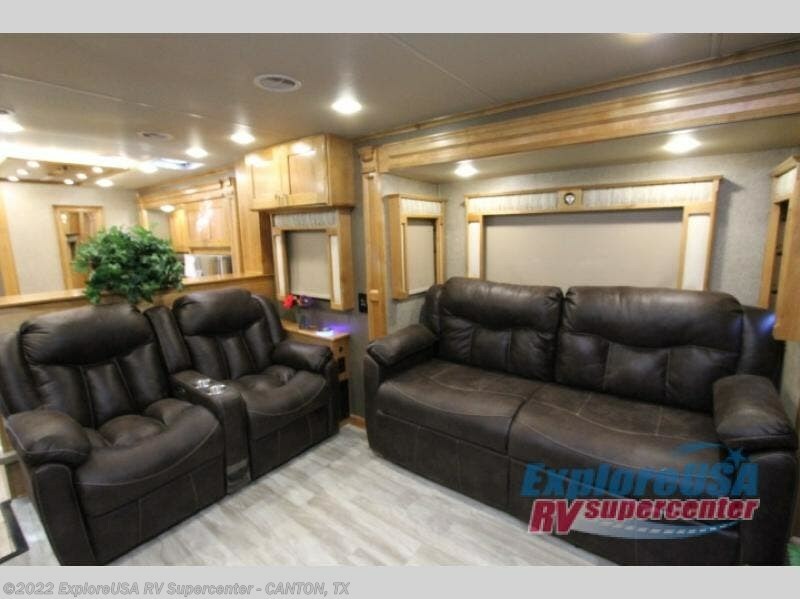 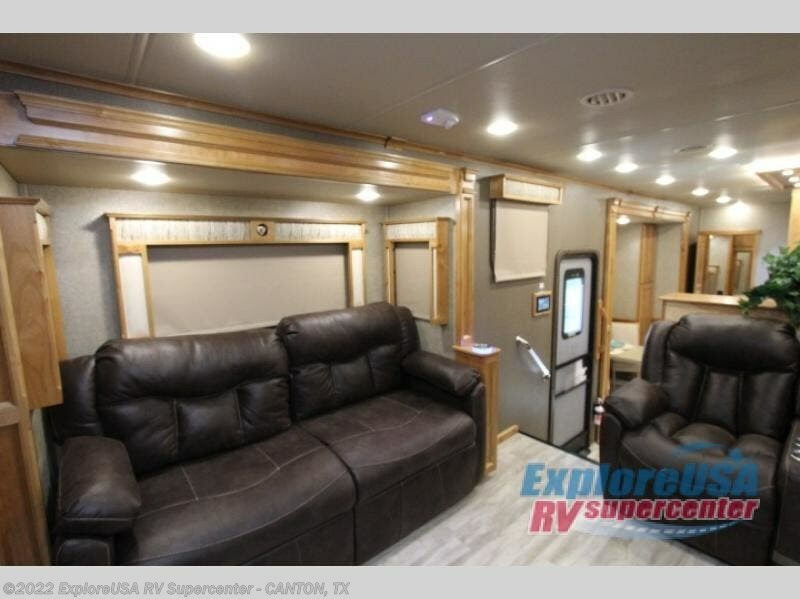 From the rear master suite with its slide-out king-size bed and 32" LED TV, to the front separate living room with its dual opposing slide-out sofas, 60" theater seating, 50" LED TV, and fireplace, this unit delivers a high-quality comfort in every room. 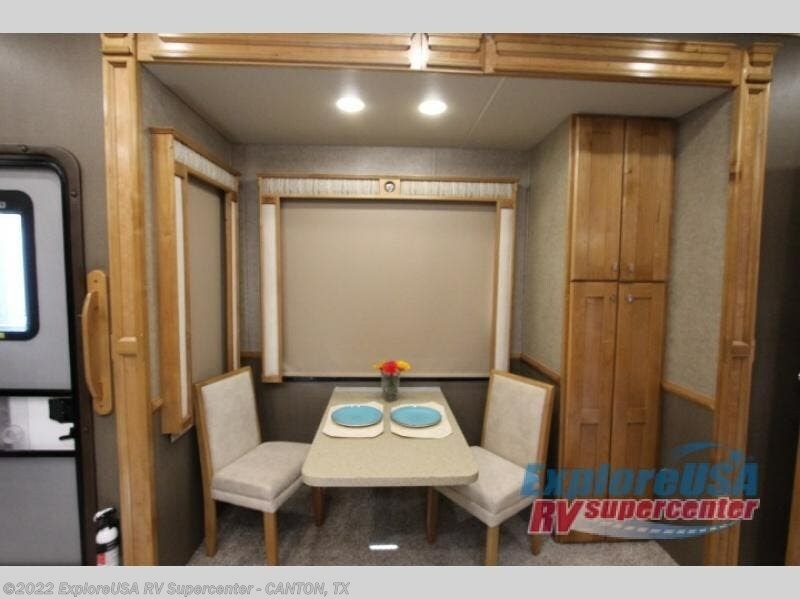 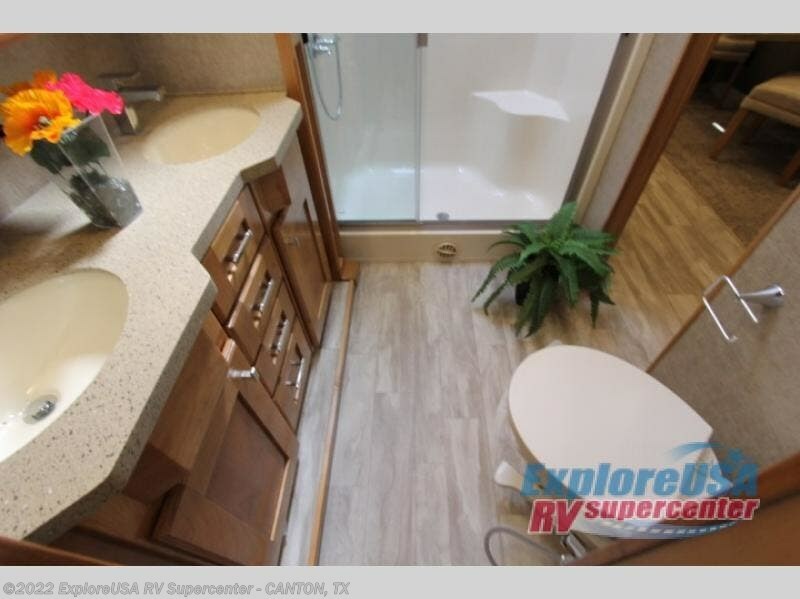 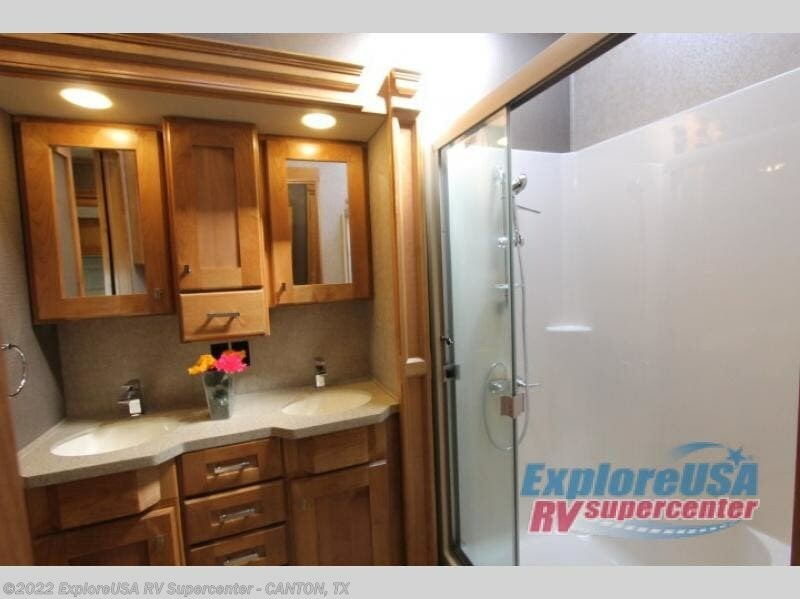 Whether you're rinsing off in the 48" x 30" shower after a long trek in the woods or you're gathered around the free-standing table and chairs with the family for a friendly game of cards, you won't be able to escape the luxury and class found in this fifth wheel. 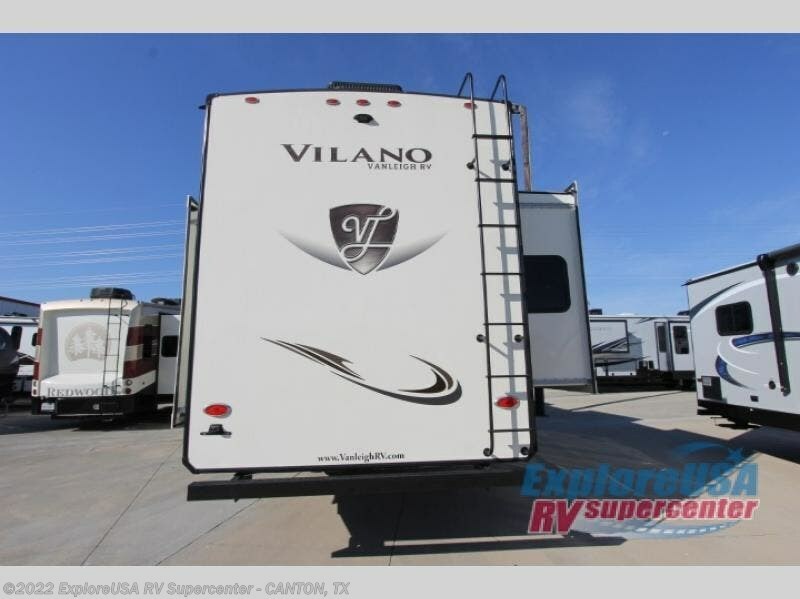 When you choose a Vilano fifth wheel, you get a luxurious and classy unit without the high-end price tag. 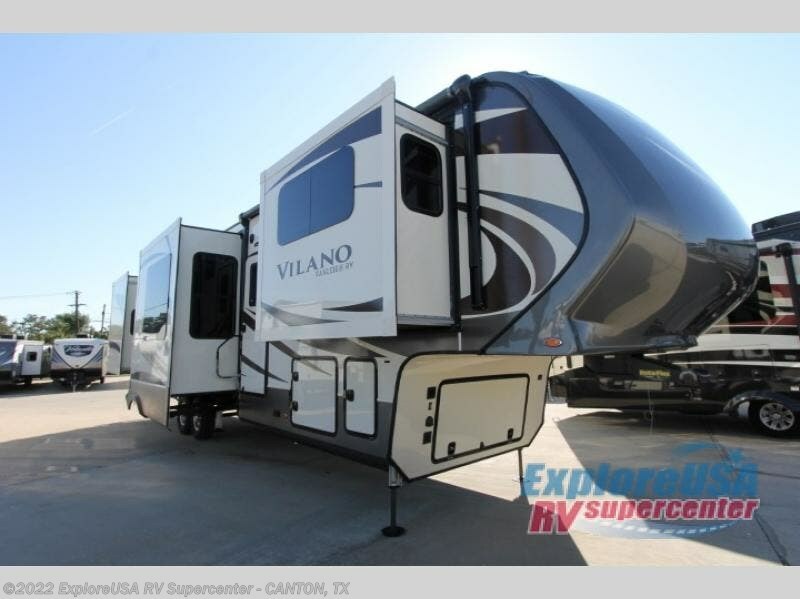 On the exterior portion of the Vilano, you will find a fully enclosed and heated underbelly with heat return and a Noble T60 high-gloss fiberglass exterior, and on the interior you will enjoy solid surface kitchen countertops and LED recessed lighting. 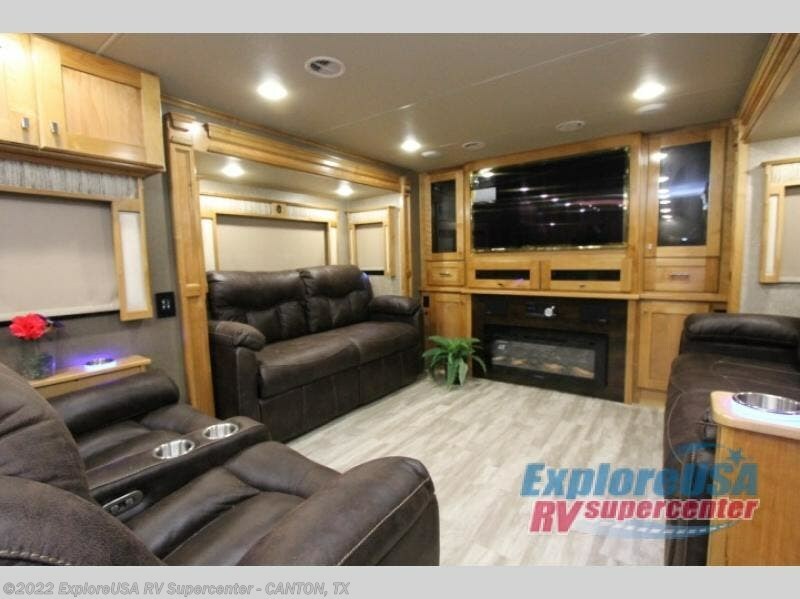 With a Vilano you always receive the latest in entertainment technology, such as the surround sound system in the living room, the entertainment center with Bluetooth capabilities, the USB ports in the bedroom nightstands, and the multiplex wiring system with a digital home screen. 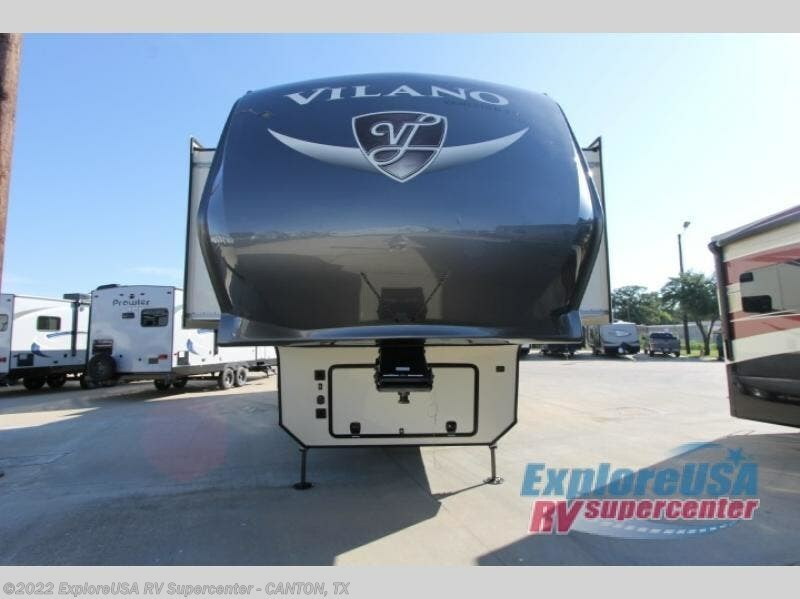 Whatever your future adventuring plans may be, the Vilano fifth wheel will be there to enhance every aspect of your trip.